Alexander Hafellher is from Austria, and has a lot of experience playing music in a big group and band. He loves playing wind instruments and he’s very good at it. Back home, he plays more Jazz and Classic music. Alex also taught himself how to play the guitar and the piano. He came across MES sight and dropped in for a visit at MES. 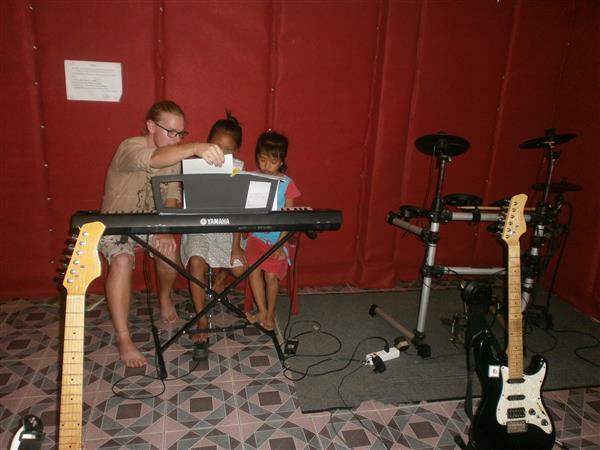 He later decided to volunteer to give some basic piano lessons at MES. 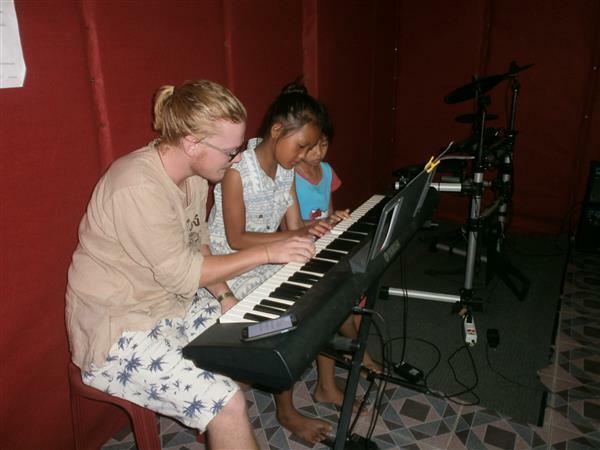 He usually has his classes in the evening when there are more Free Level students learning the piano. 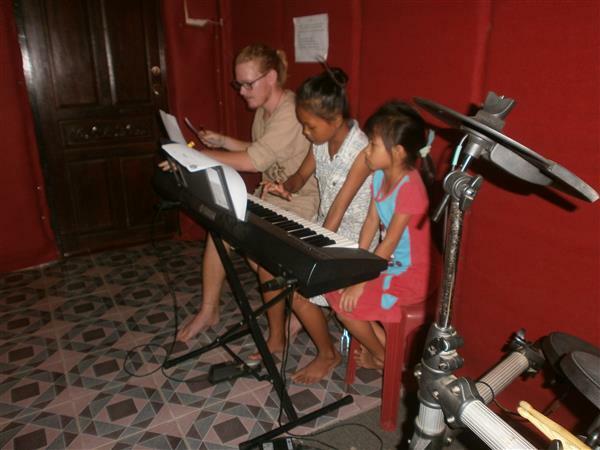 So far, the piano lessons seemed working out very well as we can tell from our happy faces of the students and how quick they get improve. 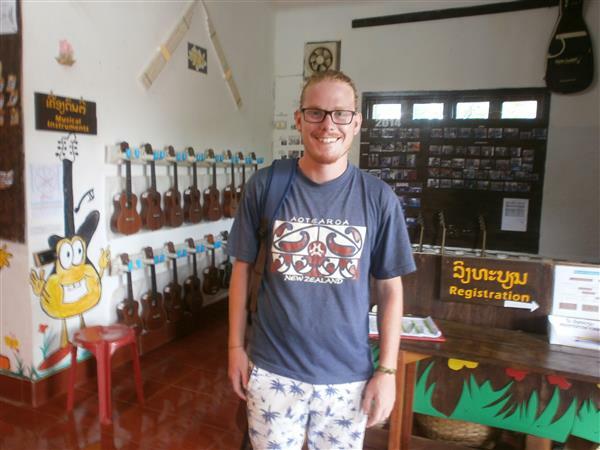 We also do hope Alex is enjoying his time with the friendly kids and learn some thing new from them.